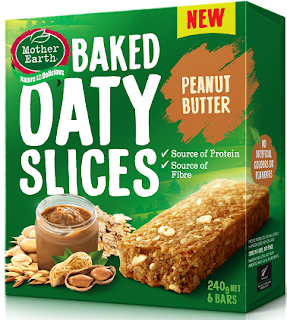 Joining the line up of 11 flavours, Mother Earth Baked Oaty Slices are now available in Peanut Butter flavour. Combining all the goodness of oats with the moreish savoury taste of Mother Earth hi-oleic peanut butter. A great source of protein and fibre. RRP$3.99. Available from the lunchbox aisle of supermarkets nationwide. 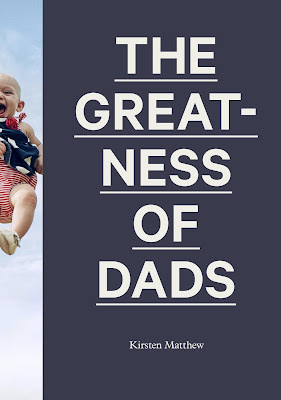 A beautiful book for Fathers Day by Kirsten Matthew completely dedicated to how great dads are with quotes from kiwis and well known sons and daughters from further afield on what their dad means to them. 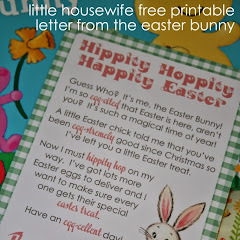 Available from Paper Plus. RRP$39.99. The latest installment in the hugely popular Rainbow Magic series. Kirsty and Rachel are delighted to be going to the Sundown Village fireworks festival. But when Jack Frost steals Fizz the Fireworks Fairy's magical objects, it looks like the show will fizzle out before it's begun. Can Kirsty and Rachel help get them back and return the sparkle to Sundown?﻿ Three stories in one book. RRP$16.99. 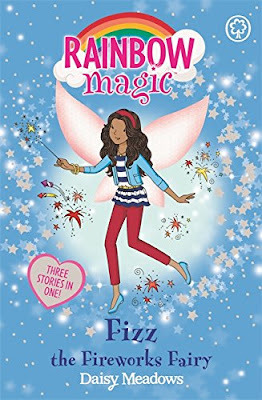 I'm a huge fan of Enid Blyton and was thrilled to see this book released to share with my 6 year old this summer. "School's out! 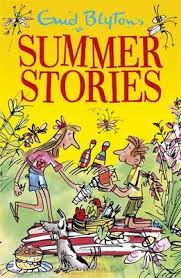 So go on a picnic, visit the seaside or throw coconuts at the fair in this enchanting collection of stories perfect for summer holidays". Includes 27 short stories. RRP$19.99. 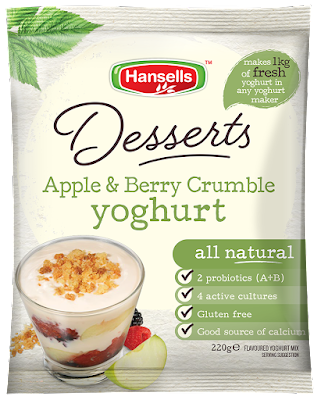 Hansells have just added some new flavours to their make at home yoghurt range. There are three new dessert inspired flavours including Apple & Berry Crumble, Banoffee Pie and Lemon Tart. RRP$4.69. Available from supermarkets nationwide. Donovans have recently expanded their range from premium chocolate to include lollies!. 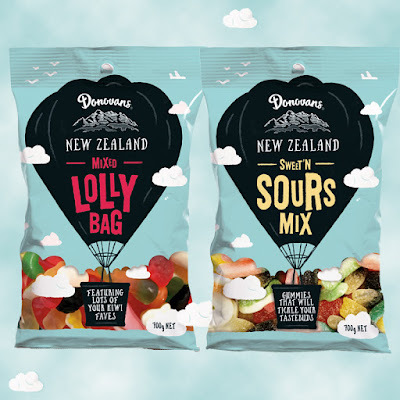 Available in generous 700gm bags there are two varieties to choose from - the Mixed Lolly Bag and the Sweet 'N Sours Mix. RRP$6.99. Available in the confectionery aisle of supermarkets nationwide. Celebrate the All Blacks legacy with the Weetbix Limited Edition World Champion Collector Cards. Weetbix have selected 24 All Blacks from 1987. 2011 and 2015 World Champion Teams to honour the All Blacks legacy which has stood strong and proud for 130 years. Collector cards available in specially marked 750gm and 1.2kg packets of Weetbix for a limited time. Don't let your snacking habits get in the way of your healthy eating regime. 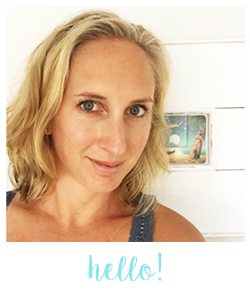 Say hello to Tasti Made Simple Wholefood Bars. Bucking the trend of many process snack and convenience foods that are known for their little nutritional value, the new Tasti Made Simple Wholefood Bars contain only four key all-natural ingredients which are pressed together (not baked!) for form a delicious wholefood bar. Available in three delicious flavours - Cocoa Orange, Forest Berries and Lamington. RRP$4.99. Available at New World and Pak'n Save Supermarkets nationwide. 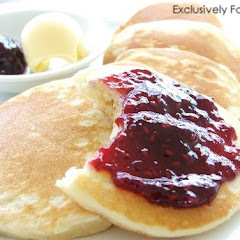 Another new release from Tasti. Tasti Supergrains are packed with six supergrains creating a nutritional powerhouse snack keeping you fuller for longer. 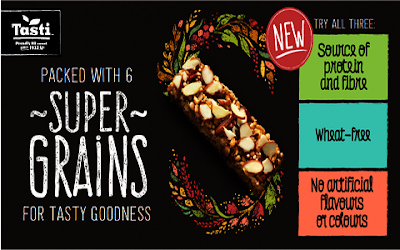 An excellent source of fibre plus contains less sugar and a higher percentage of wholegrains than standard muesli bars meaning Tasti Supergains has a 4+ health star rating. Available in Pepita, Chia and Manuka Honey, Almond, Cranberry and Linseed, and Cocoa, Toasted Coconut and Quinoa. RRP$4.49. 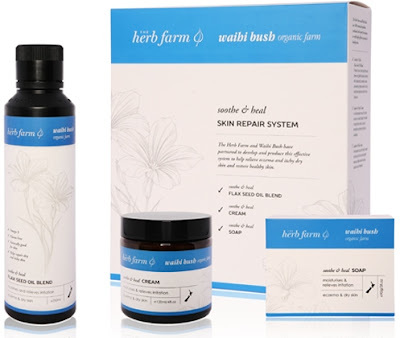 The amazing people at The Herb Farm in Waihi have released a new range of holistic skincare designed specifically for eczema and itchy dry skin. Their "Smooth and Heal" range includes soap, flax seed oil blend and cream to nourish, moisturise and heal. The before and after photos speak for themselves. The results are incredible. Available online at www.herbfarm.co.nz. I LOVE this! It screams light weight and cool on balmy summer days. Beautiful! Would make an amazing duster for swimwear! I'm loving overalls at the moment. I bought some shortalls when we were in America. I can't wait to bust them out over summer! I'd live in denim shorts if I could. They are one of my favourite items of clothing. So versatile. I love these ones with the lace trim. And I'm loving everything chambray too. This sleeveless shirt teamed with leggings or white jeans! Perfect! I love slouchy cardigans. Perfect no matter the season! Get ready for Kmart to be given a run for it's money! Very exciting news that leading Australian homeware retailer, Adairs, is opening a New Zealand online store. 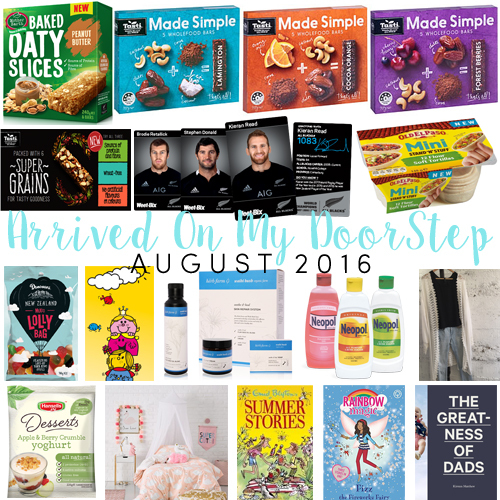 Launching in September with their Spring/Summer range, New Zealand will fall in love with the Adairs styling and products. 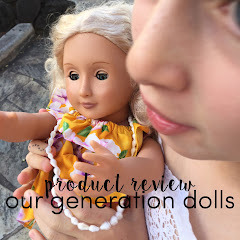 Their childrens ranges are particularly awesome! 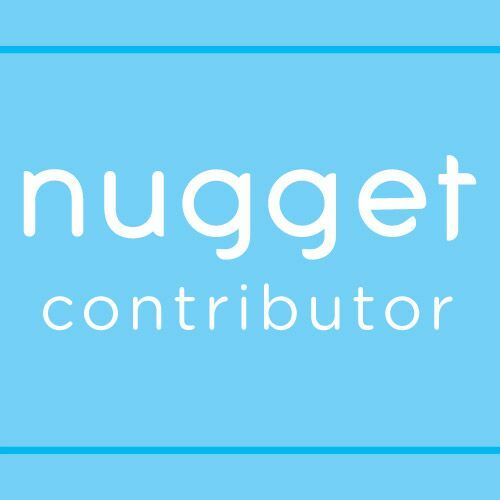 I am very excited to see this NZ site launched and have access to this seriously great brand. This month McDonalds are swapping their traditional Happy Meal toys for the hugely popular Ms Men and Little Miss books written by Roger Hargreaves between 1971 and 1988. McDonalds will be handing out 663,000 books from the iconic series. There are 10 books to collect including Mr Happy, Mr Strong, Mr Tickle, Mr Funny, Mr Cool, Little Miss Chatterbox, Little Miss Sunshine, Little Miss Hug, Little Miss Princess and Little Miss Giggles. 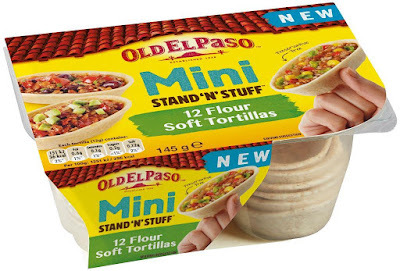 Old El Paso have two new mini portion sized products available - Mini Stand N Stuff Soft Tortillas (what we call Burrito Boats!) and Mini Stand N Stuff Taco Shells. From a parental point of view these are ideal kid size portions. From an adult entertaining stance, these will make perfect bite-sized eats for summer entertaining. Tortillas RRP$5.99. Taco Shells RP$5.69. Available in supermarkets nationwide. I can remember by Mum using this when I was little. Since 1946 Neopol All Purpose Crème Polish has been made in New Zealand and has been trusted to restore, nourish and protect a wide range of surfaces in kiwi homes keeping them looking gleamingly new. 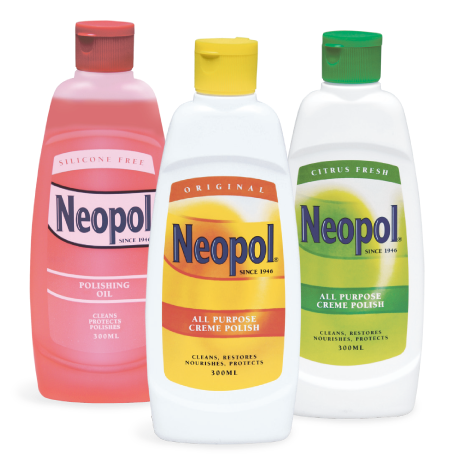 This year Neopol celebrates 70 years as one of New Zealands oldest and most trusted cleaners. 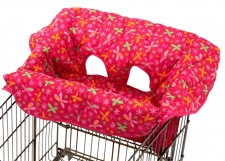 RRP$6.15. Available in supermarkets nationwide.